A moisturising, cooling and hydrating skin wash containing natural ingredients to gently cleanse and soothe overheated or sunburned, chapped, dry skin. A moisturising, cooling and hydrating skin wash containing natural ingredients to gently cleanse and soothe overheated or sunburned, chapped, dry skin. 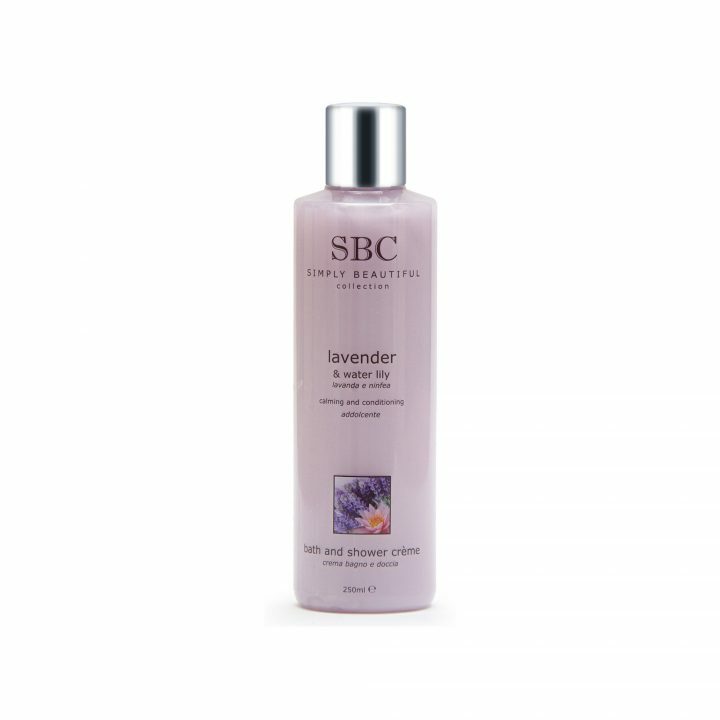 Refreshes and restores skin’s moisture balance after sun exposure. Recommended for all skin types. 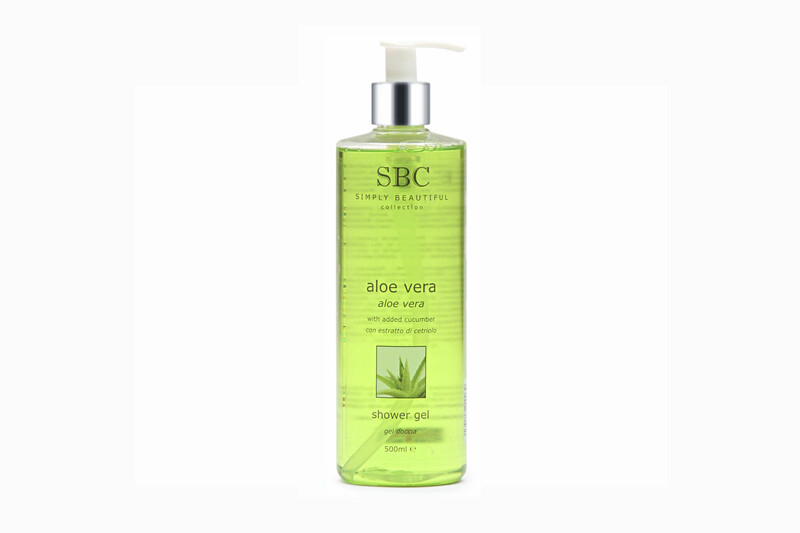 Rinse thoroughly and then when dry apply SBC Aloe Vera Gel and Body Lotion/After Sun to delicate and sensitive areas. 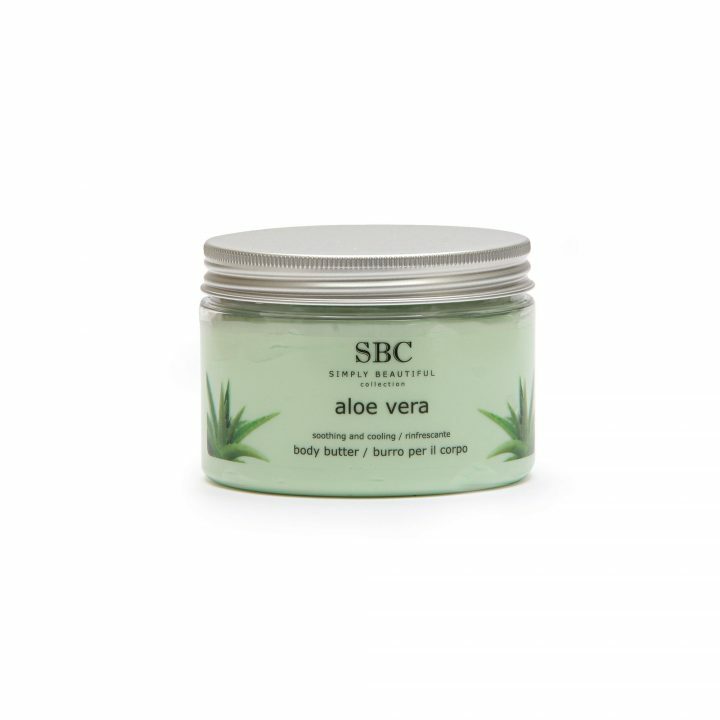 Aloe Vera soothes and moisturises dry, irritated and damaged skin.